Why was it unusual? Because Geldof told us “movers and shakers” that we are on the nose with the general public. “They f...ing” hate you,” he said. And you can understand why. Yet housing for all, rich or poor, is fundamental to our long-term economic prosperity. How can anyone be productive if they do not have a safe place to live and sleep? How can parents give their children a good education if they are constantly forced to move suburb and change school? How can anyone manage the emotional, physiological or traumatic events that happen in life if their primal need of stable shelter is not met? If they don’t know where they can sleep safely tonight, next week or next month? How can society function efficiently if people must travel hours to their place of work? 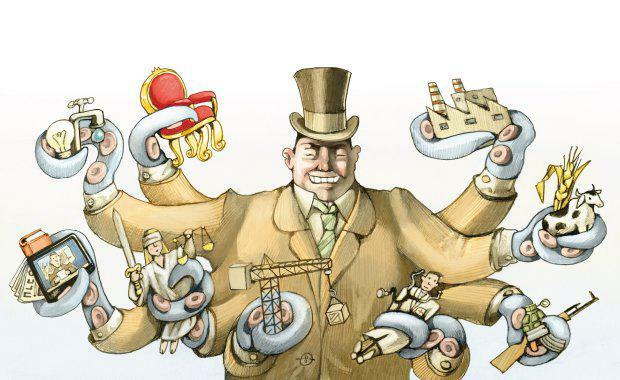 Dislocation and inequality are increasing and we are not doing anything much about it. Mirvac and Lendlease make public statements about “looking into” increasing housing supply through build-to-rent. But the reality is that there is a viability gap. Build-to-rent does not stack up financially in Australia. 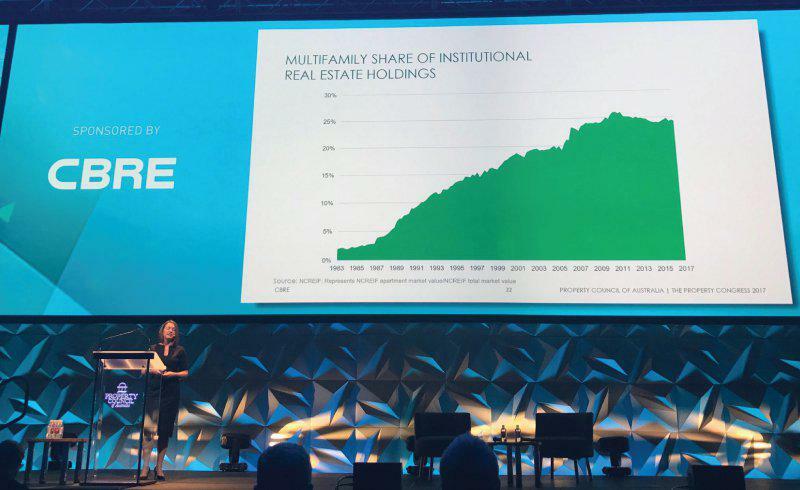 This was confirmed by Colleen Pentland-Lally, director of capital markets for CBRE in the US when she stated that Australian super funds have invested several billion dollars in America’s well established multifamily rental housing system, helping to make America great again. Why in the US and not here? Because it’s not economically viable to invest in multi-family rental housing in Australia. Related reading: Australia’s Housing Affordability Crisis and Private Investment: What Can Be Done? We need to close this viability gap. We need a new rental affordability scheme specifically targeting institutional funds that will create a residential rental investment class to suit people on a diverse range of incomes. To be more specific, the build-to-rent housing sector must be “salt and peppered” with social and affordable housing. Governments have allowed our social and affordable housing to dwindle from 15 per cent to 3.5 per cent of our national housing stock. This trend must be significantly reversed. Key workers, such as firefighters, nurses, teachers and police officers, need affordable housing in areas where society needs their services. Social housing must be located where tenants have ready access to existing infrastructure, services and jobs. This makes rational business sense and will result in billions of dollars in long-term operational savings and productivity benefits. Most importantly, it will enable more Australians to live better, healthier, happier lives. 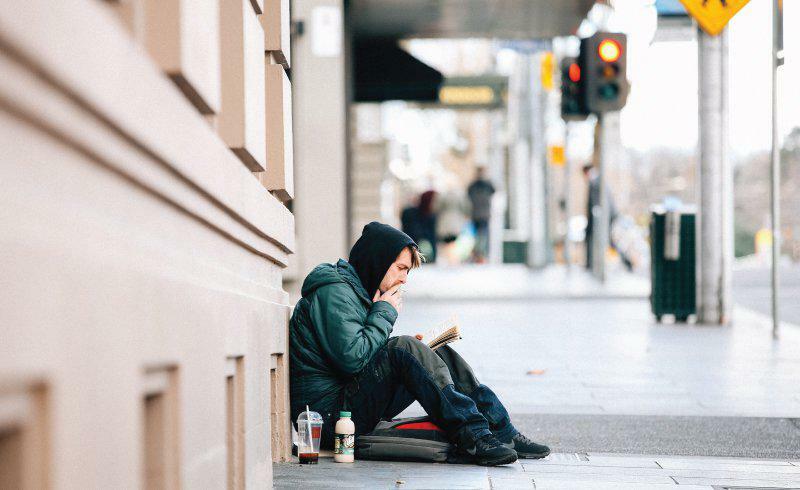 Like many other Australians, I feel for people on low incomes who are currently homeless or under housing stress (paying more than 30 per cent of their income on accommodation). But the discussion must move beyond immediate needs to a long-term economic perspective so that Federal Treasury understands the implications. 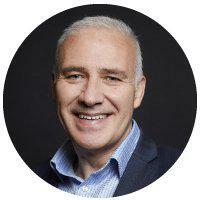 If we do not increase the level of social and affordable housing back towards the 15 per cent mark, it will cost future generations billions of dollars in lost productivity and additional welfare spending. The establishment of the National Housing Finance and Investment Corporation (NHFIC) indicates that, for the first time in almost a decade, the Federal Government is up for real leadership on social and affordable housing. We need to keep up the momentum. NHFIC needs to expand its brief to encourage equity investment by institutional funds in owning and renting a range of housing types that include social and affordable housing. This can only be done by a paradigm shift in thinking to find new ways to fund this critical economic infrastructure. 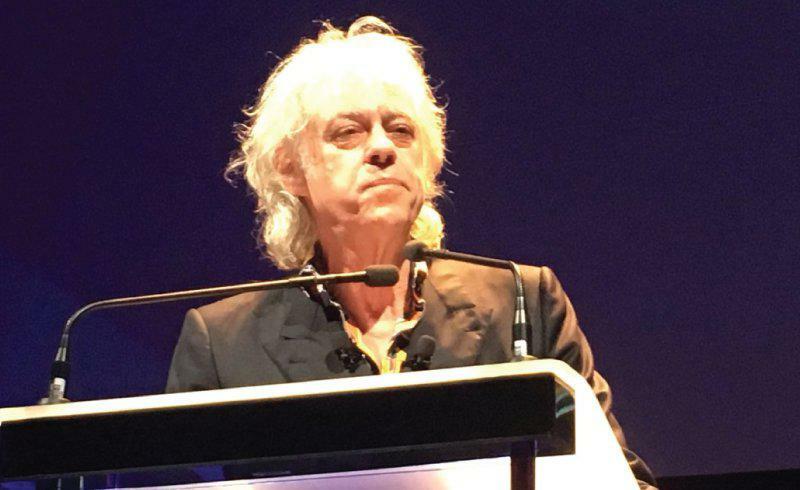 Bob Geldof said rising inequality around the world is manifesting itself in loss of public trust. In Australia, ever-increasing unaffordability is eroding the property industry’s social license to operate. “Tread softly property dudes, because you tread on our dreams,” he warned. Geldof said the word “home” transcended bricks and mortar and was difficult to define. It is associated with a range of intangible feelings of well-being and happiness that come with the peace of mind in having a secure place to live. Yet “home” is out of reach for a growing number of people and as a result, they are losing trust and respect in the “system” and its players. It is up to property industry leaders to regain that trust by advocating for housing for all.